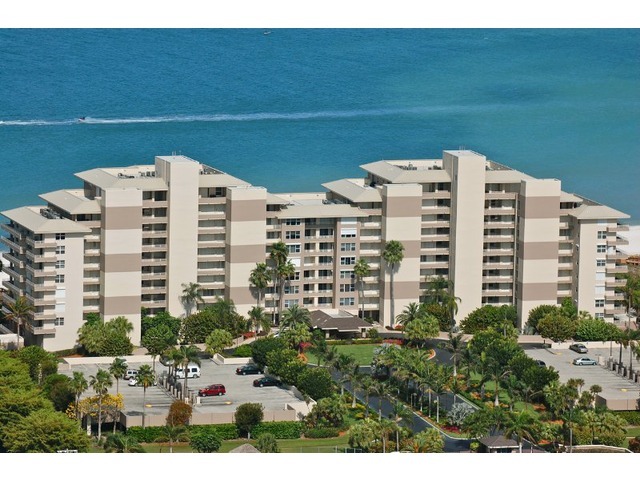 Somerset is a 10 Floor high rise beachfront condominium on Marco Island. Built in 1990 with 122 units, Somerset Condos offer two to three bedrooms with living area ranging from 1,288 to 1,877 square feet. Full amentity gated beachfront complex with tennis and two pools. Great weekly rental potential.